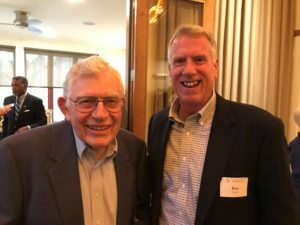 Friends and family of Wyndham Robertson have endowed the Press’s editorial director position in honor of their dear friend who is also a long-time friend of the Press. More news of this announcement can be read here. This endowed position will give the Press editorial director time to engage in broader scholarly publishing discussions, and will give the Press additional independence to publish the books that need to be published. As we approach our 100th anniversary in 2022, this incredible initiative celebrates the Press’s past accomplishments and its promise for the future while recognizing the many contributions of Wyndham Robertson. 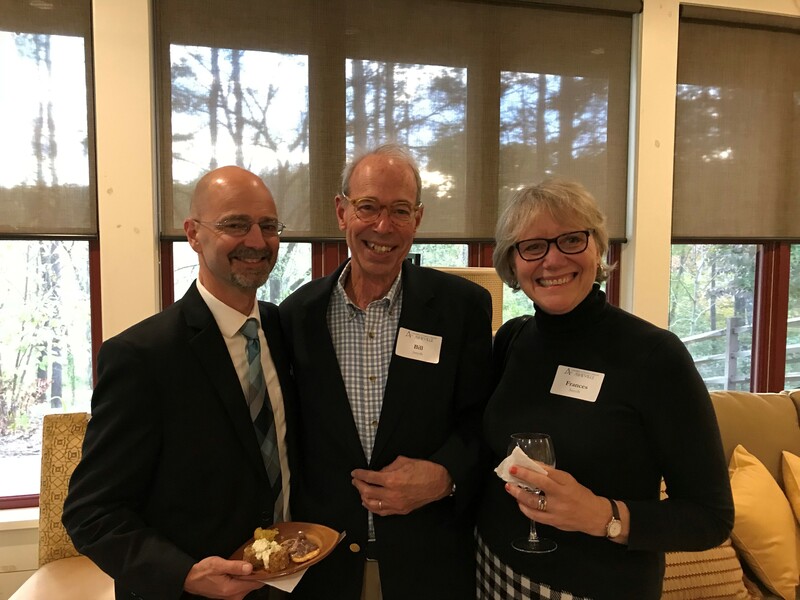 The UNC Press Advancement Council took their fall 2018 meeting on the road to Asheville, and enjoyed a reception hosted by UNC Asheville Chancellor Nancy Cable which celebrated the work that the Press is doing with that campus through a grant from the Andrew W. Mellon Foundation. 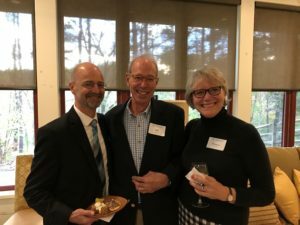 The guests included a wonderful mix of Press Club members, friends of the Press, Press authors, UNCA trustees and faculty. UNC Press authors Herb Johnson and Dan Pierce. 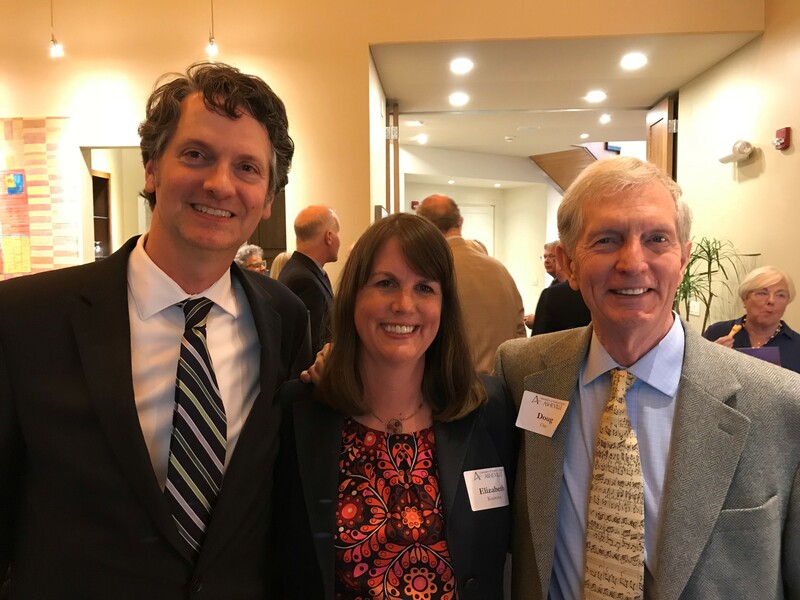 UNC Press Spangler Family Director John Sherer with New York Times Bestseller authors and Press Club members Elizabeth Kostova and Doug Orr. UNC Asheville faculty member Brian Hook with UNC Press Club members Bill and Frances Smyth.